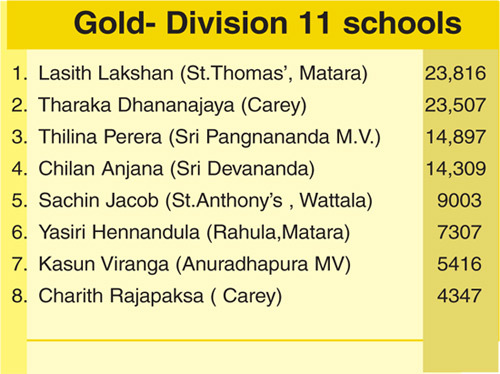 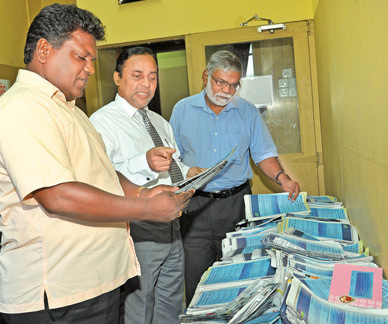 In the ‘Gold’ segment for division two schools St.Thomas’ Matara’s Lasith Lakshan who was placed second last week took the top spot polling 23,816 votes to Tharaka Dananjaya who was pushe3d to second place with 23,507 votes. 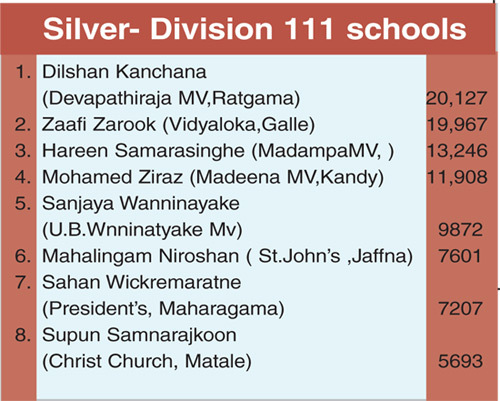 There is a close tussle between Zaafi Zarook of Vidyaloka ,Galle and Devapathiraja MV’s Dilshan Kanchana for the first place in the ‘silver’ group in the division 111 schools. 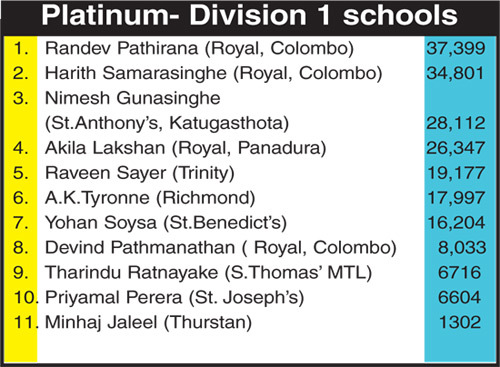 Kanchana took the lead from Zarook with a lead of 160 votes.